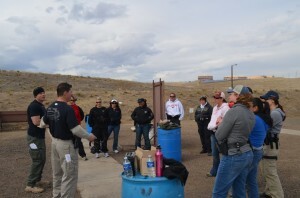 HOST: Colorado Law Enforcement Officers Assoc. SCHOLARSHIPS: If you are in need of financial support, please call CLEOA at 303-420-4290 for information on financial assistance through the Colorado Peace Officers Fund. Pistol / rifle shooting skills will be honed and tested throughout this course by participating in both live fire and simunition exercises which are challenging and stressful in nature in an all female environment. 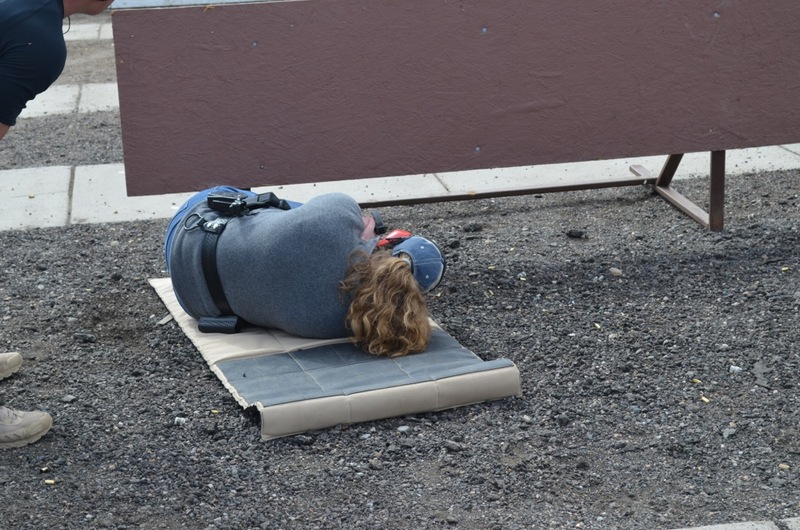 Participants will walk away with added confidence in their shooting abilities as well as their ability to perform under pressure in high stress situations. 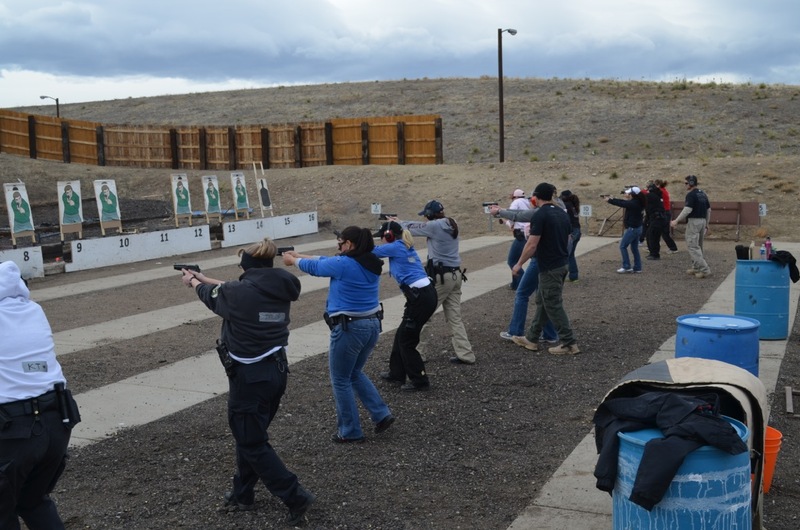 Not only is this a great opportunity to improve those skills that are critical to officer survival but a great way to network with other area female law enforcement officers. 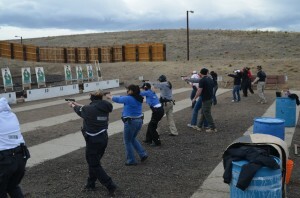 Although students can sign up for just the pistol course if desired but are recommended to attend the third day tactical rifle portion as well. Joe Deedon: Joe was employed as a Law Enforcement Officer from 2002-2010 and was a tactical operator on a SWAT team 2005 -2009. Joe is a Kaminsky certified FTO, was assigned to the Patrol Division where he trained new patrol Deputies. He also instructed new Officers and Deputies around the metro area that attend a Regional P.O.S.T. certified Academy in the following areas; Building Searches, RAID, Traffic Stops and Crowd Control. Joe is currently a certified NRA Firearms and Personal Protection instructor as well as a Simunitions Scenario and Range Safety Instructor. In November of 2006 Joe received the Distinguished Service Medal and the Park County Sheriff ‘s Commendation for his actions during the Platte Canyon High School incident. In May of 2007 Joe received the Medal of Valor for his actions during an officer involved shooting with a barricaded gunman. In May of 2008 Joe received the Distinguished Service Medal for his involvement in a high speed chase/apprehension of a shooting suspect. In February of 2010 he responded to the Deer Creek Middle School shooting involving Dr. Benke. Joe returned from Afghanistan in 2011 where he was an Embedded Police Mentor with the Marine Corp. The experience further enhanced his capabilities, skill sets and TAC*ONE Consulting’s operations. 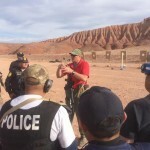 Since 2007 Joe Deedon has instructed thousands of hours of active shooter and tactical training for officers from various law enforcement agencies nationwide. Doug Ericsson: Started at Idaho Falls P.D. In 1992 where he worked patrol, was an FTO, and finished his last two months having been put on the part time swat team. In 1995, Doug hired on with Las Vegas Metropolitan Police Department. He has worked Patrol, as a Resident Officer in Laughlin, Narcotics for 5 years, and am now in his 9th year of SWAT. He has been an explosive breacher ( 5 years ), a sniper (3 years ) and recently assigned as an assistant team leader. 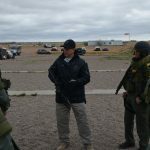 Over the years he has helped teach numerous SWAT schools to officers from throughout the United States, Canada, and Mexico, and has helped teach 5 explosive breaching schools on behalf of the U.S. state department to 5 of our Allie Countries from the Middle East.